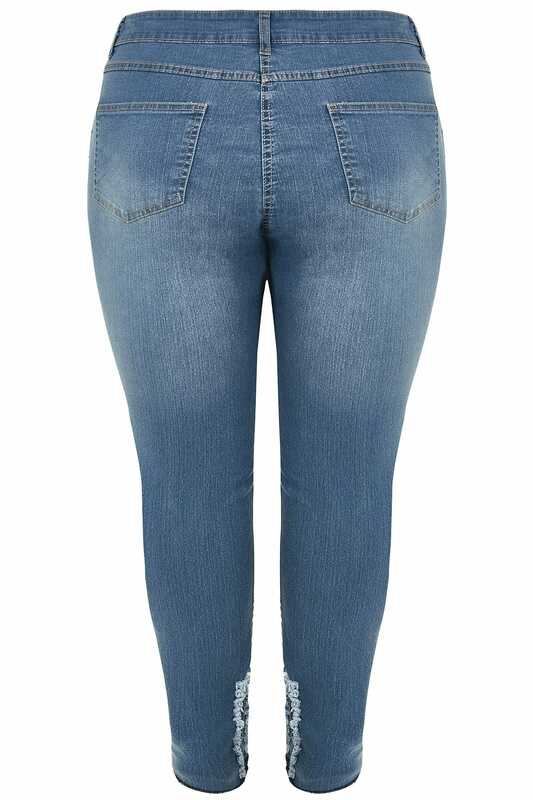 These super stylish skinny jeans feature frayed fabric at the ankles and a raw cuff for extra edge. Team with a slogan t-shirt and trainers for an everyday look. 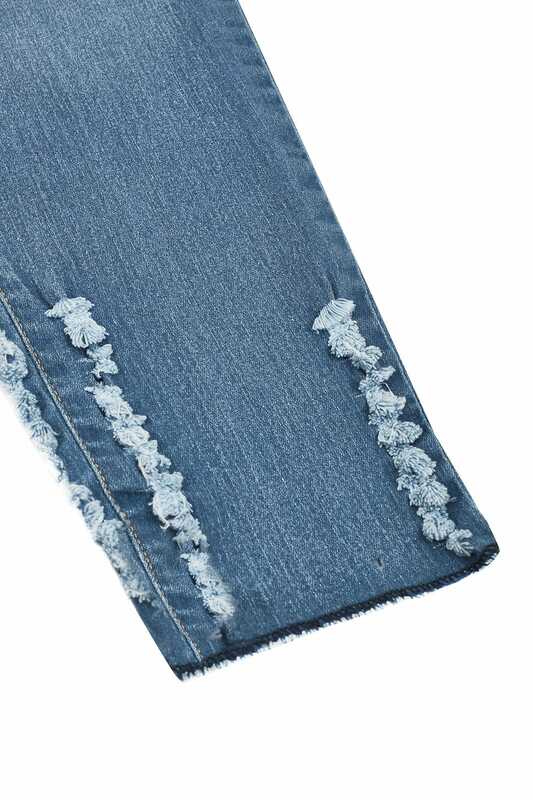 It's all about the details this season and these skinnies offer a cool twist!